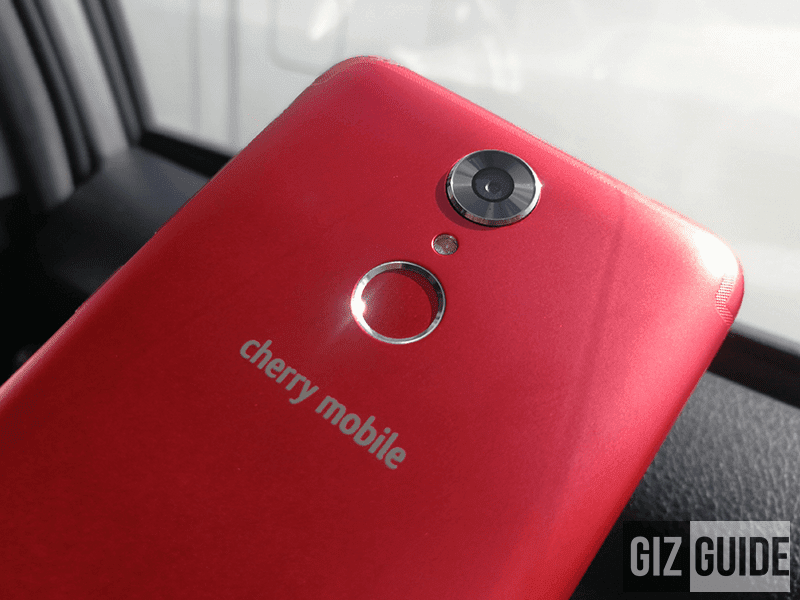 Cherry Mobile has announced a Limited Edition variant of the Flare S6. 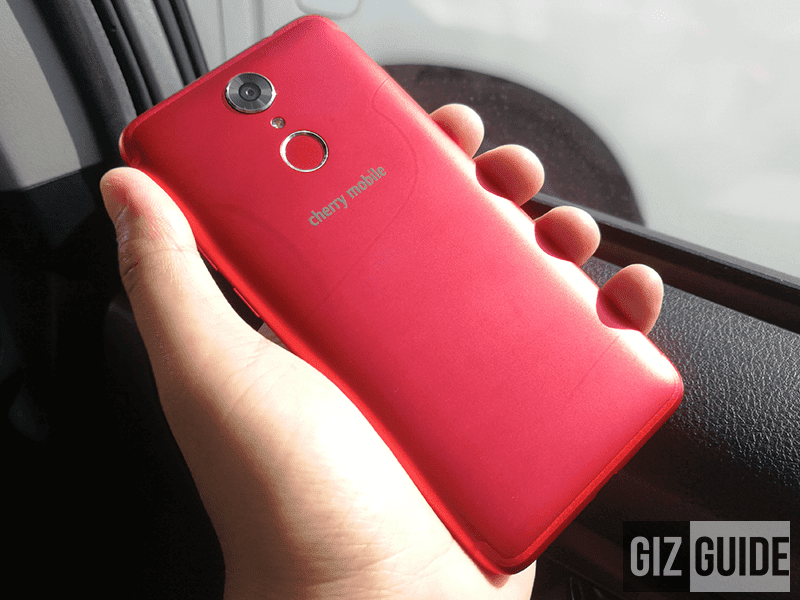 It still has all the goodness of the company's capable Flare S6 in gorgeous red color. 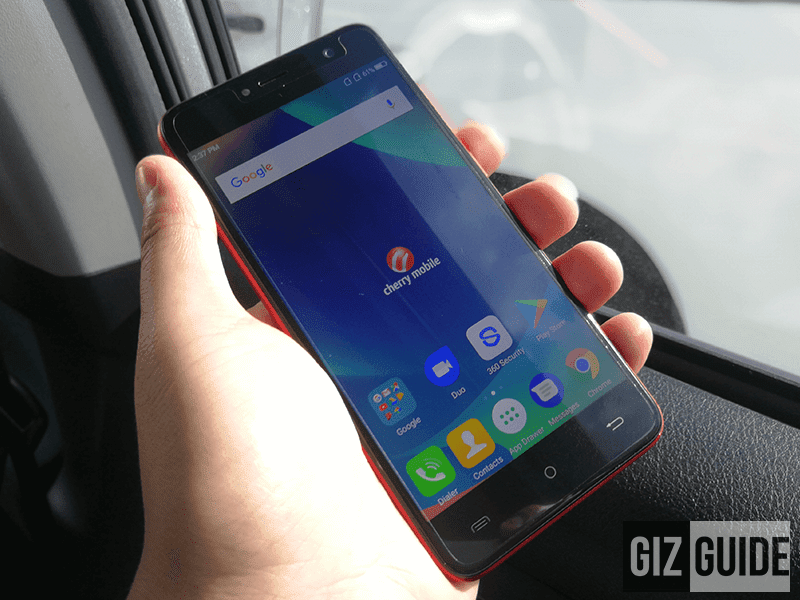 In case you missed it, the Flare S6 features one of the best specs found on a budget Android smartphone under PHP 5K. It's packed w/ a 5.2-inch screen, 64-bit MT6737 quad-core chip, 2GB RAM, 16GB expandable storage, 2,600mAh battery w/ USB Type-C, 13MP Sony main camera, 13MP Omnivision selfie camera, fingerprint scanner, and 700MHz LTE connectivity. The Cherry Mobile Flare S6 in Limited Edition Red will be available this week. Price is still at PHP 3,999!